This type of dental radiology is especially designed to be safe for young patients like your children and to minimize radiation exposure as much as possible. We can examine the internal health of your child’s mouth and plan for future growth and development. In the medical and dental fields, there are many elements to the practice that can both help and hurt the patient. One medical tool that has received a great deal of scrutiny yet remains one of the most helpful technologies available is that of radiological imaging. In pediatric dentistry, x-ray imaging shows us what lies beneath your child’s exterior teeth in order to plan for treatment and growth. 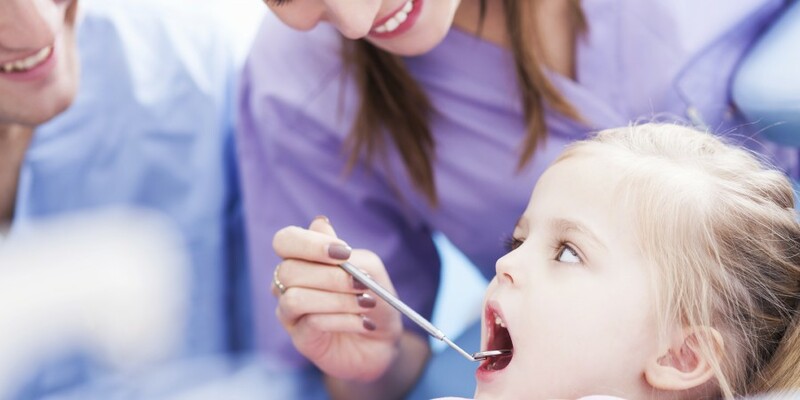 As your Lake Worth dentistry office, our priority is the health and safety of our little patients. Therefore, we only utilize the latest in digital dental radiographs in order to protect your child from the harmful effects of excessive radiation.